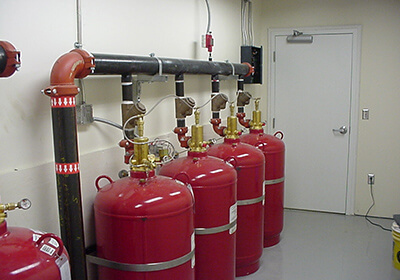 Fyr-Fyter offers residential fire protection solutions. Give us a call today to get started. 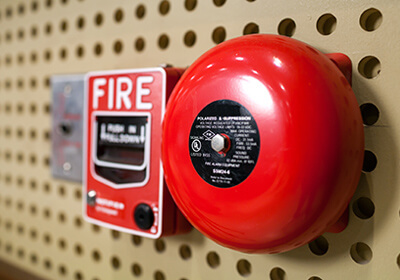 Business owners have enough to worry without having to obsess over fire codes. 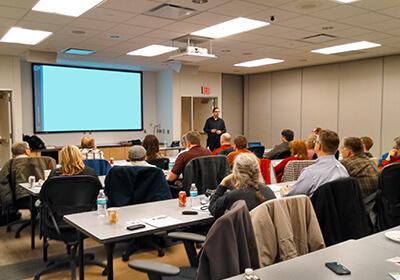 Fyr-Fyter offers educational classes to give you the power to react quickly. We provide on site training classes and NFPA educational materials. Here at Fyr-Fyter we are constantly working to improve ourselves and make life easier for our customers. 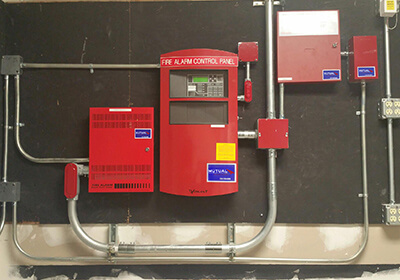 The highly skilled and experienced professionals of Fyr-Fyter carefully install fire alarm systems to meet the exacting needs and specificationsof each client. 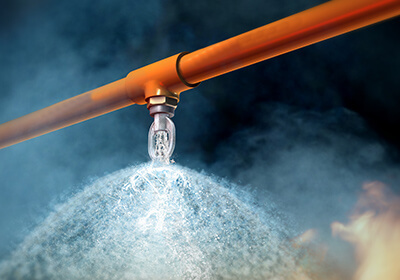 A properly working fire sprinkler system is the single most effective means of keeping your people safe and stopping fires before they cause extensive damage to your building. 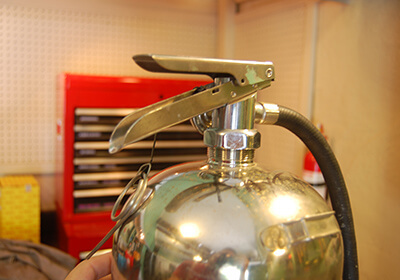 When used properly, a properly maintained fire extinguisher helps save lives and property by putting out or controlling small fires while you wait for the fire department to arrive. Detecting a fire early can mean the difference between losing everything and keeping loss and damage to a minimum. That’s why it pays to depend on Fyr-Fyter for 24/7/365 alarm monitoring. Fyr-Fyter confidently provides complete FM-200 system services, including sales, installation, inspection, recharge, testing, and more. Additionally, we provide the inspection and maintenance schedule. 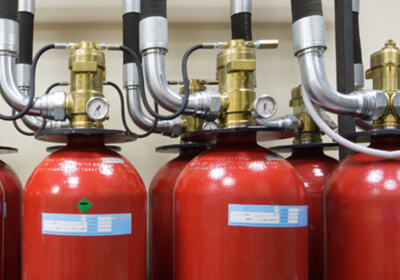 Having your employees trained to properly use a fire extinguisher is important. In fact, giving you confidence to react quickly during an emergency is a big part of our passion for helping you protect your people and your business. In the 1980s, scientific evidence proved that Halon is an ozone depleting substance. It is no longer legal to manufacture new Halon Fire Suppression Systems (in accordance with the Clean Air Act of 1994). 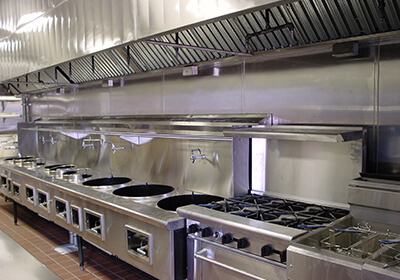 The highly trained and knowledgeable experts at Fyr-Fyter install and maintain Kitchen Hood Fire Suppression Systems that meet code requirements and satisfy the individual needs of our customers.